Going for a life insurance service makes it possible for you to ensure protection for your family in terms of finances. This protection is given in the event that you pass away as this is based upon a portion of your income or its totality. But then again, you have to consider that this kind of insurance service is not applicable for everybody. When it comes to buying this kind of personal cover, there are certain factors that may dictate the need for this. The most important among these factors are your dependents.More and more people are buying this type of coverage to make sure that they are leaving their beneficiaries without any problem financially. Once the policyholder passes away, the coverage takes effect and it will benefit the dependents he had declared. The death benefit, or the amount of money that will be received by the dependents, is the one that will be provided for by the company.The issue about the beneficiary of your policy is a very curious one. As a policyholder, you have the right to tell whether there is a need to have a single beneficiary or multiple beneficiaries. If you choose to have more than beneficiaries, there should be a decision as to how the death benefit will be divided accordingly.Another thing is the concept of a secondary beneficiary. In the event that the main beneficiary passes away before you, the secondary beneficiary, when declared, is the one who will receive the death benefit.However, you have to understand that it is still best to consult with your agent or the company first. This will pave the way for you to understand the advantages of buying coverage and how this can affect the people who will benefit from it.Right before you make any move in buying, always check first if the company or the agent you are transacting with is duly licensed. It is also necessary that they have appropriate licenses that make them accredited agent or provider of such coverage.In order to verify the licensing of an agent or a company, it is best to contact the consumer help line of the insurance department of your locality. 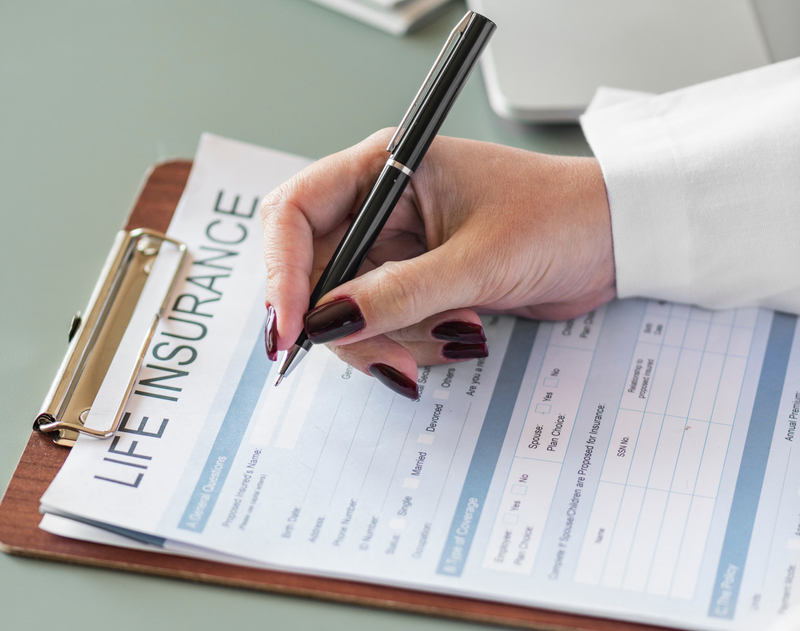 Considering life insurance service is more of a risk in terms of finances than an asset in life. On the contrary, there is an assurance that the death benefit will be maximized by your beneficiaries. PrevPets Health Insurance – Wise Investment Or Waste of Money? 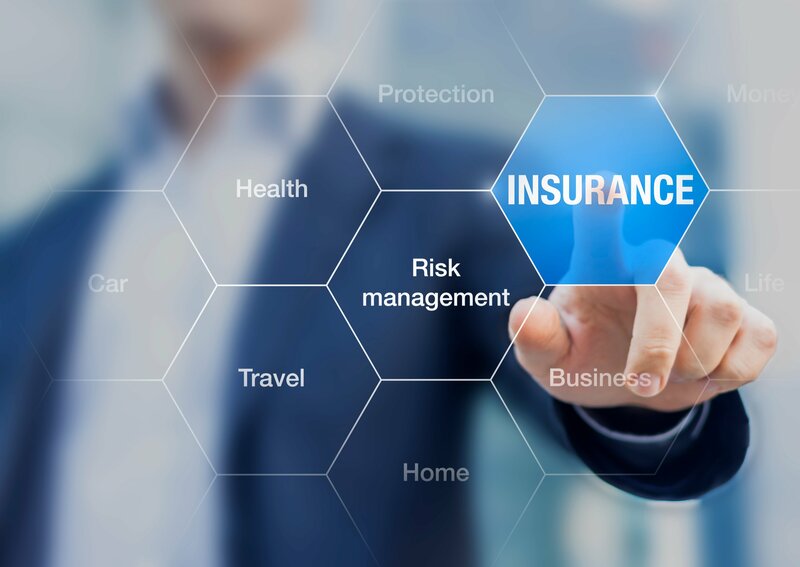 NextWhat’s The Best Way To Find Low Cost Commercial Insurance? An Agent, A Broker Or Online Rate Quotes?